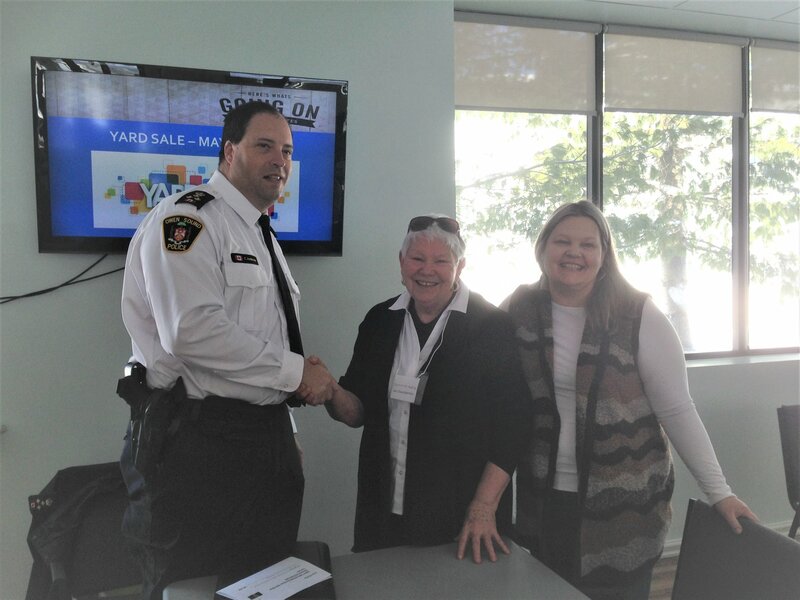 In March2014, a Seniors Summit was held at the Bayshore Community Centre in Owen Sound. 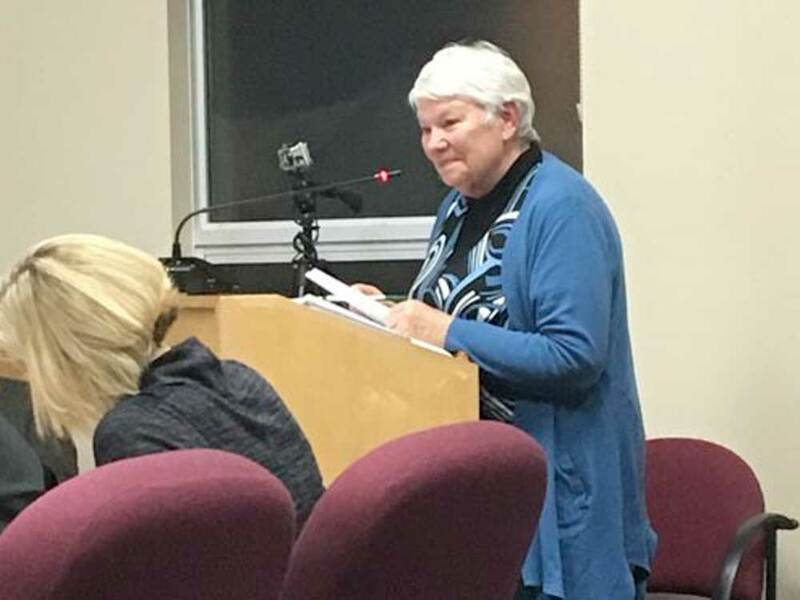 The purpose was to gauge the interest of Grey Bruce Seniors in forming their own Council on Aging. Multitudes of seniors descended on Owen Sound and many signed up to show their support for the first ever rural Council on Aging. We heard over and over – “It’s about time”. 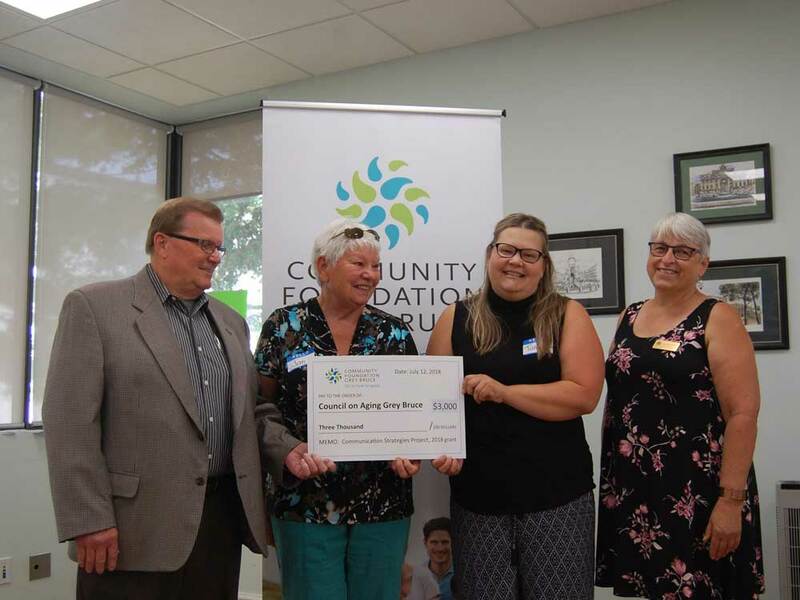 An application for funding was submitted to the Senior Secretariat (Ministry of Senior’s Affairs) through the Active Lifestyle Seniors Centre in Owen Sound. Funding was received in Nov. 2014, a steering committee was formed in Dec 2014 and we held our first Council on Aging meeting on March 30th, 2015. January, February, and March were very busy months for The Steering Committee. What Is An “AGE FRIENDLY” Community? 1) Outdoor spaces and public buildings inspire confidence in personal safety and accessibility. 2) Transportation is available, affordable, convenient, and safe to use. This is all inclusive from Public Transit to sidewalks. 3) Older adults do not have to leave their community to find Housing that is affordable, accessible and close to health, commercial and social services. 4) Social Participation in cultural, recreational, educational, and spiritual activities is accessible in a caring environment. 5) Respect and Social inclusion is evident to maintain self-esteem, independence, and provide opportunities to fulfill personal goals. 6) Civic Participation and Employment opportunities are available to use the knowledge and experience of older adults and allow them to supplement their fixed incomes. 7) Communications and Information on events and essential services are reliably delivered in a format that is accessible and appropriate for older adults with varying abilities and resources. 8) Community and health services are provided to support the physical and mental well-being of residents along with awareness programs to promote behaviours that sustain health. 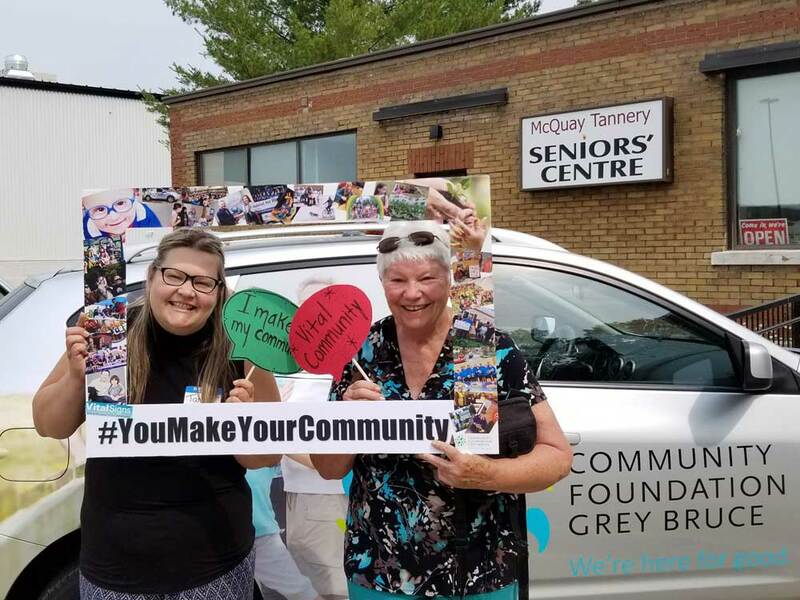 Contact your local SAC Rep for more information on how you can contribute or support the Council On Aging in Grey Bruce.